February is shaping up to be a pretty fantastic month! 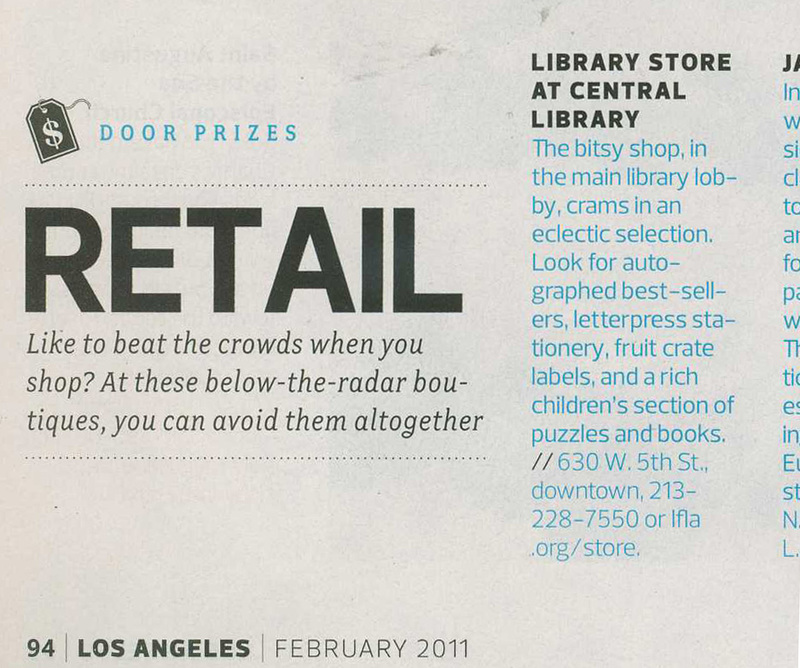 On top of all the new and exciting things showing up at the store, we found out a few days ago we were listed in the retail section of Los Angeles magazine’s Hidden LA Guide! They describe us as a “bitsy shop” crammed with an eclectic selection of goods… boy, they don’t know the half of it! So thanks LA Mag! We’re delighted to be included. Categories Breaking News, We Love LA! I left my heart in the…. It’s that time of year again… the boxes of new items are tumbling in. We’ve got new plans, new ideas, and new inspirations galore for the store. In the haste of getting all these new fun things out onto the shelves, I wanted take a minute and share possibly our FAVORITE new item! Right in time for Library Lovers Month (which is February, in case you didn’t know! 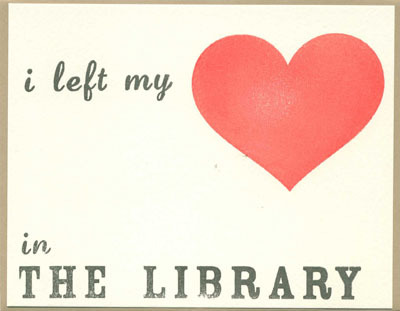 ), and the lovey dovey holiday on the 14th, we present the I Left My Heart in the Library card! 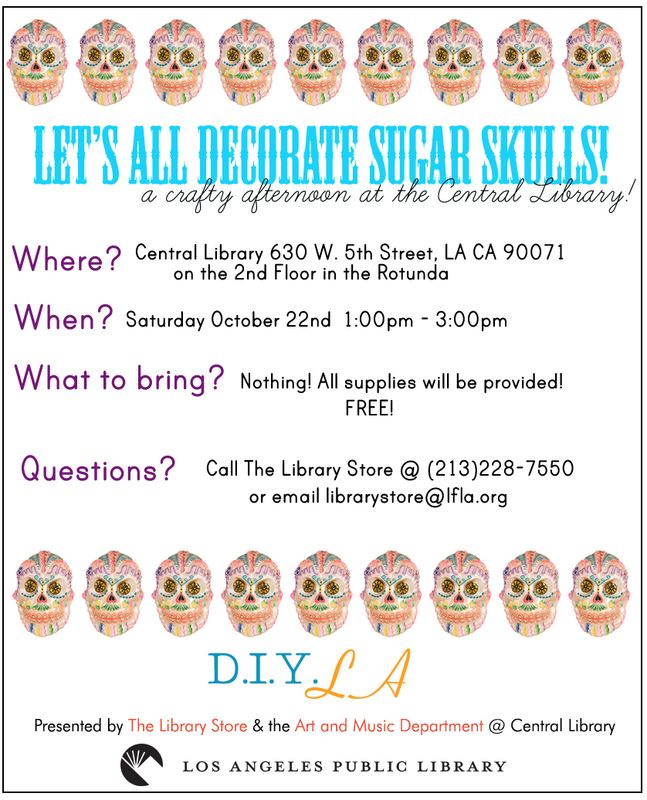 Handmade here in LA especially for The Library Store. $5.00 each, available in store and online too! Get in the “spirit” of the season with a few cocktail party related gifts! This intoxicating gift guide is full to the brim with ideas for bringing a little holiday cheer to your soiree! Of course, all of these items would make great gifts in addition to their party potential. We here at The Library Store hope you’ve enjoyed our series of Gift Guides this holiday season. We’ll be open almost every day till Christmas Eve (just closed on Sunday this week), so we hope you’ll stop by to pick up the remaining items on your list. Or if you’re like me, you can come by to START your holiday shopping! Happy Holidays! Thanks for reading! Here at the Library Store, you could say we’re a bunch of Angeleno-philes. (Yes, I just made that word up.) We do love our city– the people, the buildings, the parks, the palm trees…. you name it, we love it! And because of that, we’re always on the hunt for new items that are tied to our fair city. 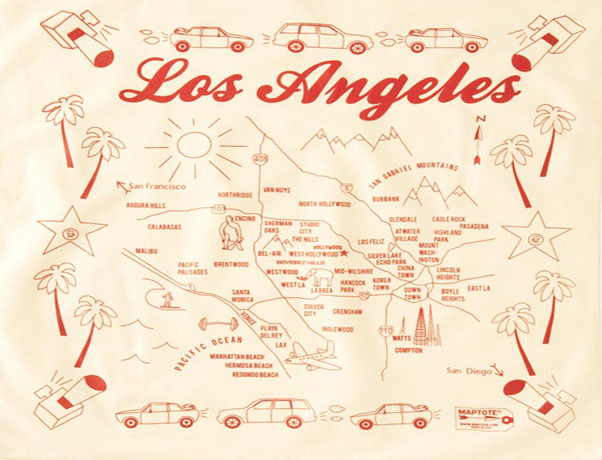 Above is the new Los Angeles Bandana from Maptote, a stylish steal for only $10! We have an array of colors available in the store. We’ll be the first to admit, Los Angeles is a H U G E city. What better way to get to know your way around, than an entire book of maps! But not just any LA maps… amazing historical maps culled from the archives here at the LA Public Library. Our very own librarian, Glen Creason, took it upon himself to search out the most interesting, unique, and historical maps to include in his book. Chart the development of Los Angeles through the early maps of Spanish explorers, on to the rise of Hollywood, and beyond. Autographed copies available in our store, or online! 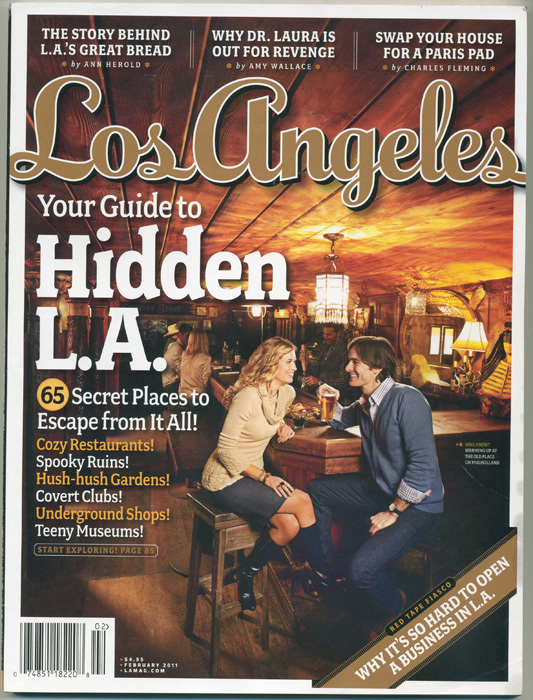 So once you’ve got your LA bandana to shield yourself from the ever present sunshine, you’ve got your LA in Maps book to be informed of the almost mythical history of the city, what else do you need?… How about a guidebook to finding the final resting places of those Angelenos that make our city so great? Forever LA is your one stop guide for easy GPS directions to the gracious architecture, fabulous artwork, and memorable gravesites of famous Los Angeles “residents.” So grab a copy, round up your fellow Angelenos, and embark on a cemetery hunt. What better way to spend a weekend in LA! These three items are just the tip of the iceburg.. err… tip of the palmtree when it comes to LA-centric goods available at The Library Store. Either riffle through the goods online or take a trip down to our store, located in an LA icon itself– the downtown Central Library. Viva Los Angeles! And then, the Bookworm was born! 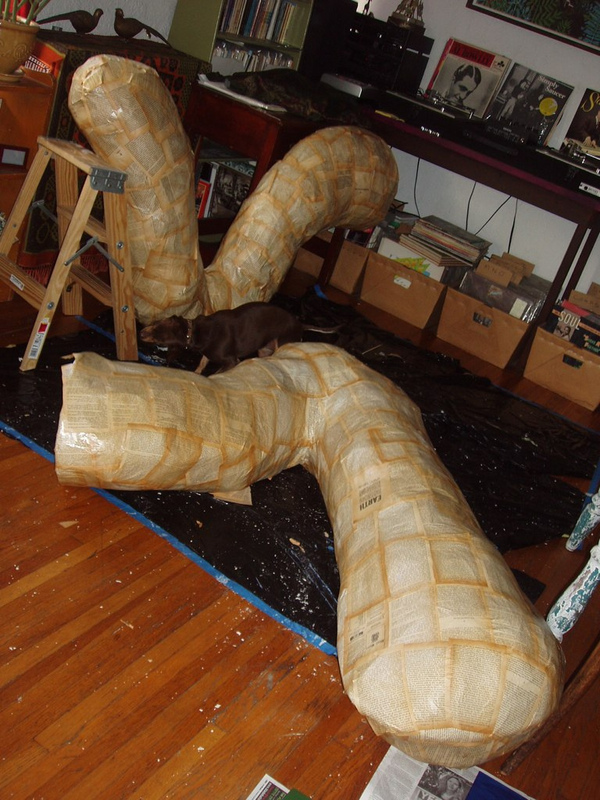 The construction of a giant bookworm is no simple feat. 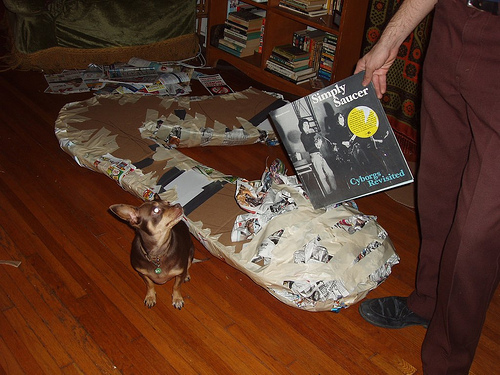 It took the tireless work of two diligent worker elves, numerous copies of the LA Weekly sourced from a 7-11 in Hollywood, rolls and rolls of masking tape, a rather off color selection of yellowed Science Fiction novels, and quarts of gooey paper mache slop. At times throughout the construction process, the task seemed never ending. Luckily, the worker elves had some good bookworm makin’ tunes to help them along. Slowly but surely, the bookworm began to come together. 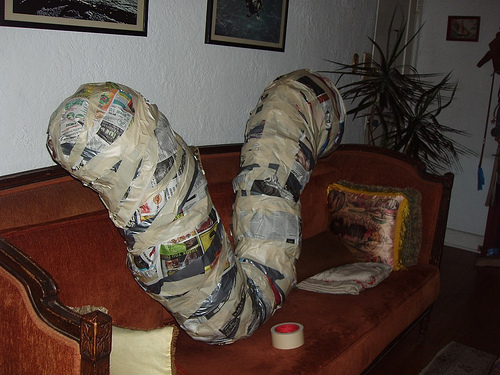 Growing from his humble cardboard skeleton, he started to take shape with the addition of layers of newspaper wads. Here’s a picture of his mid-construction nap, taken on the couch. 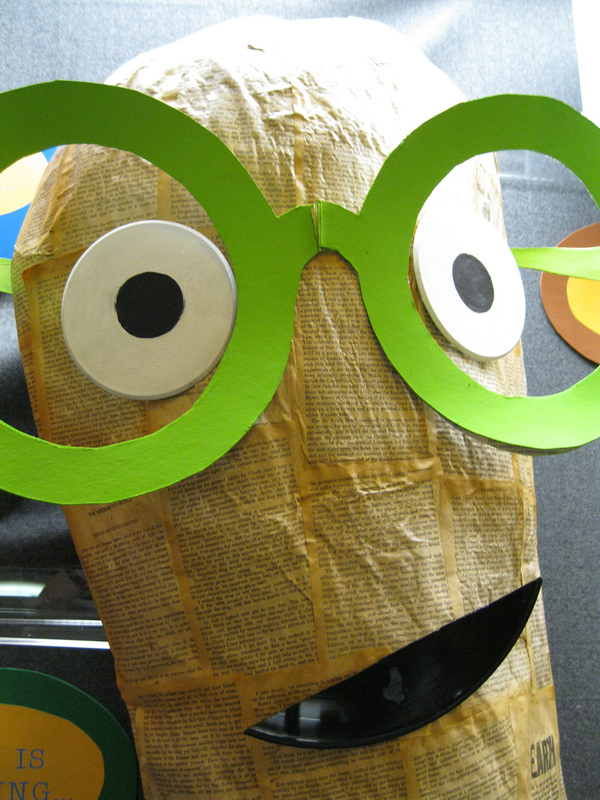 The worm was then given some much needed big bright eyes, a mouth made from an old shattered record, and of course– some big green glasses to read with! 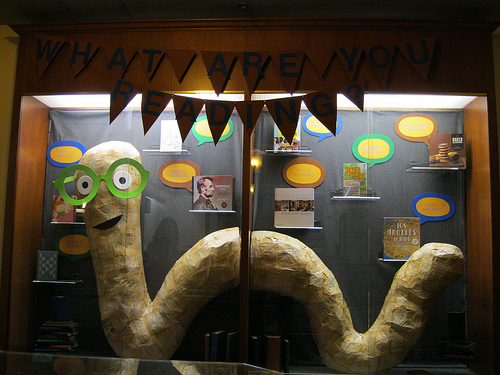 Come meet Kenny the bookworm in his natural habitat, the downtown Central Library, right outside The Library Store! Do you dare venture into the haunted vault of spooky wonders Library Store so close to Halloween? For those brave souls who shout “YES!”, we have some treats awaiting you- no tricks! 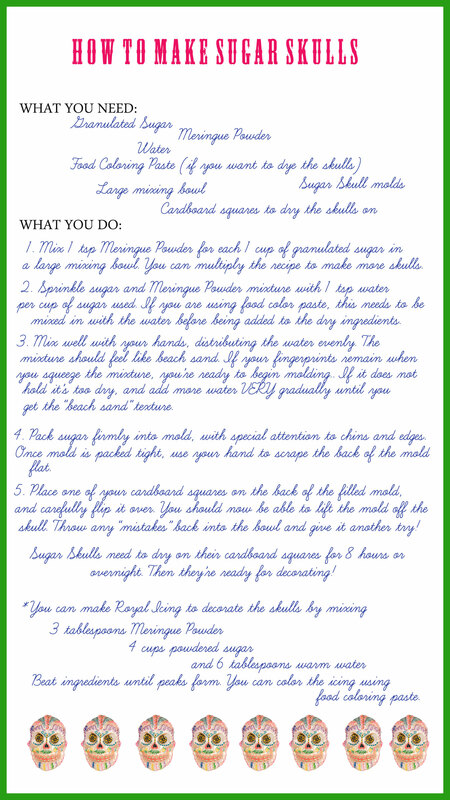 Click on the images to learn about ordering them from our online store. Confused about where to find costumes for your thumbs this Halloween? You’ll be winning every thumb costume contest around with this pair of lucha libre masks. You can, however, slurp on our I.V. bag of candy blood. It’s not on our website though, you will have to come visit us for a taste!